Wondering what the "Bitcoin Buzz" is about? Want to start a crypto portfolio but unsure where to start? Worried it might be too complicated to do on your own? Want cryptos to just be easy? Bitcoin is the money of the future, it's not going away. Don't miss out on the chance to create a legacy of your own. Mega investors and multi-million dollar companies continue to announce their involvement in Bitcoin and cryptocurrency. 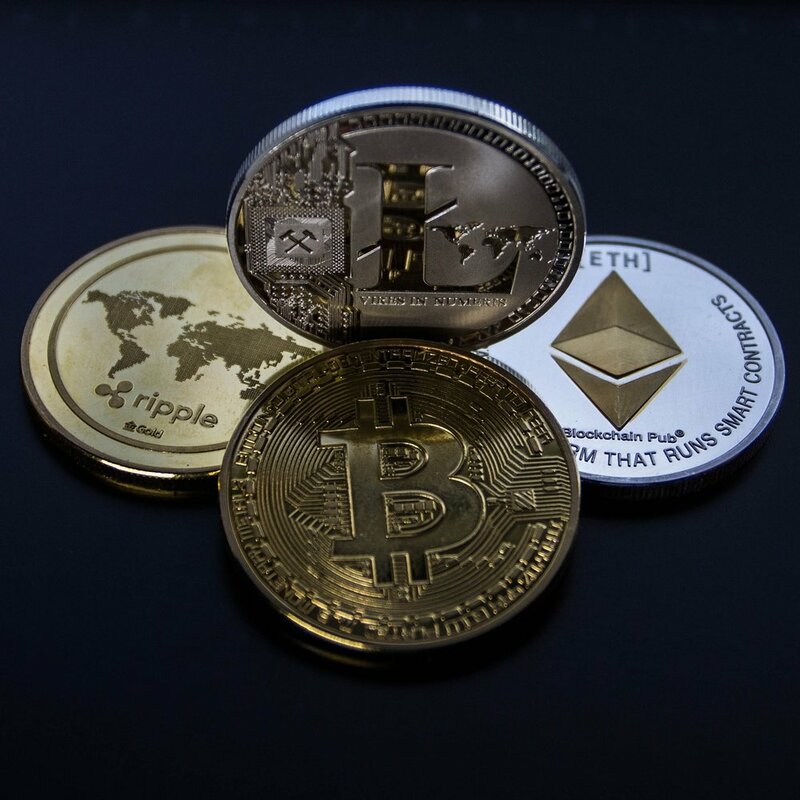 These big players are getting in because they see cryptos as a good investment, and they’re going to have a vested interest in the price of trending upward. Bitcoin is being mass adopted and since its value is determined by supply and demand, as its demand grows faster than its limited supply of 21 million, its value must go up. Making now the perfect time to buy. Once you get a basic understanding of some of the foundational concepts, it becomes much easier to navigate the crypto space. You don’t have to spend thousands of hours researching and making mistakes like we did. There needed to be an easier way - so we made one. >> And you certainly don't need a broker! With the right tools, you can easily navigate the crypto space by yourself! From blockchain, to wallets, and beyond. This digital course will give you instant access to all of the tools that you'll need to successfully build a crypto portfolio of your own..
You'll learn the basic concepts and intricacies around cryptos in easy to understand language with tons of visuals and real-life examples to simplify even the most complicated concepts. 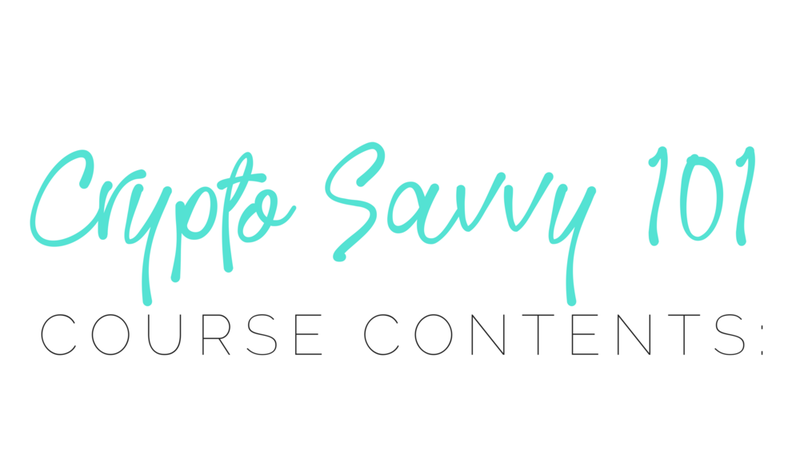 The content is intentionally organized in a specific order that allows your understanding of cryptos to build on itself for maximum knowledge retention. After you've got the basics down take action with confidence by following along with a step-by-step tutorial for every technological platform covered in the course. If you learn better by reading, we've got you covered! Every single video and tutorial comes with transcription-style notes, many with video time markers, so you can follow along or take notes as you go. PLUS, the transcription-style notes are loaded with extra details, links, and resources for every single module. Want to go beyond the basics? You'll get 3 bonus tutorials with printable notes, a downloadable cheatsheet, and we spill our secrets by giving you our personal checklist for how we choose winning coins. You're welcome! PLUS, Access a members only resources page linking all of the platforms and resources from each video training in case you want to dig deeper. Lifetime access - whether you're ready to buy cryptos now or next year, course members will always have access to the course and all of its contents. Automatic updates - any new updates, video trainings, bonuses, or content added to the course are yours automatically. Unlimited access - rewatch any video anytime. You get unlimited access to the entire course and all of its contents. You could go out and research for thousands of hours. like we did, or you could just let it be easy. Upon enrolling you will get instant access to all of the content immediately so you can binge watch the modules or take your time watching them. 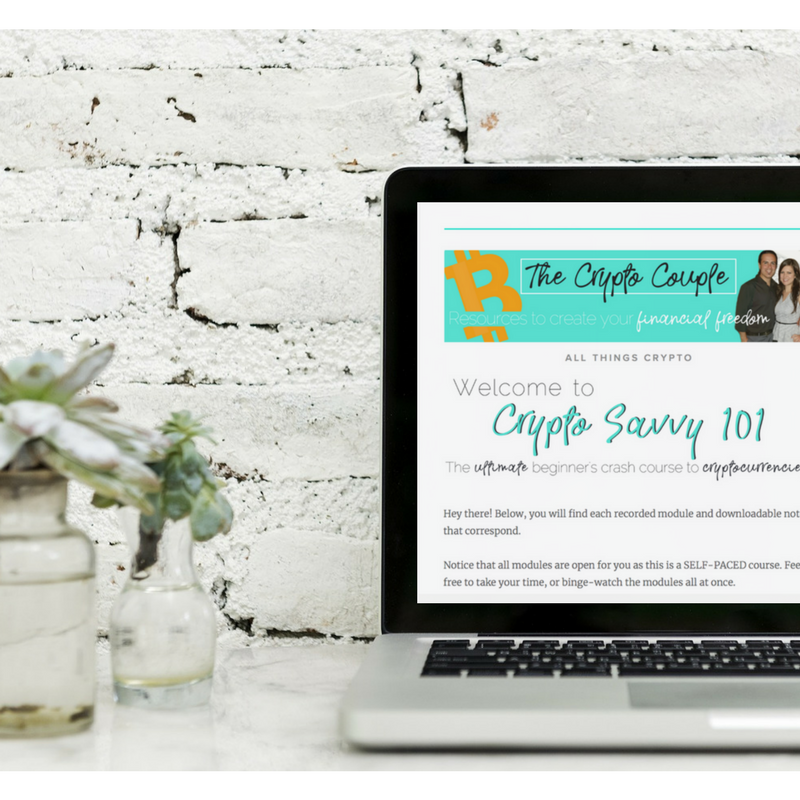 Plus, the course is compatible with all devices, so get crypto savvy from your phone, tablet, or desktop computer. Get instant access (and unlimited replays) to the course when you sign up below!